TWO local sporting clubs have had their applications for federal funding given the thumbs up, and will each receive $18,000 through the Stronger Communities Program. Mordialloc-Braeside Junior Football Club was successful in applying for the grant, as was the Parkdale Cricket Club. 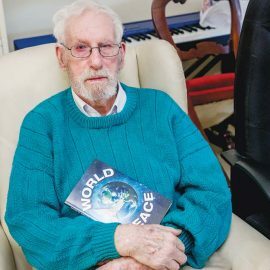 Mordialloc-Braeside will put their money towards a new canteen, while Parkdale will use theirs for tables, chairs, shelving, and kitchen equipment. 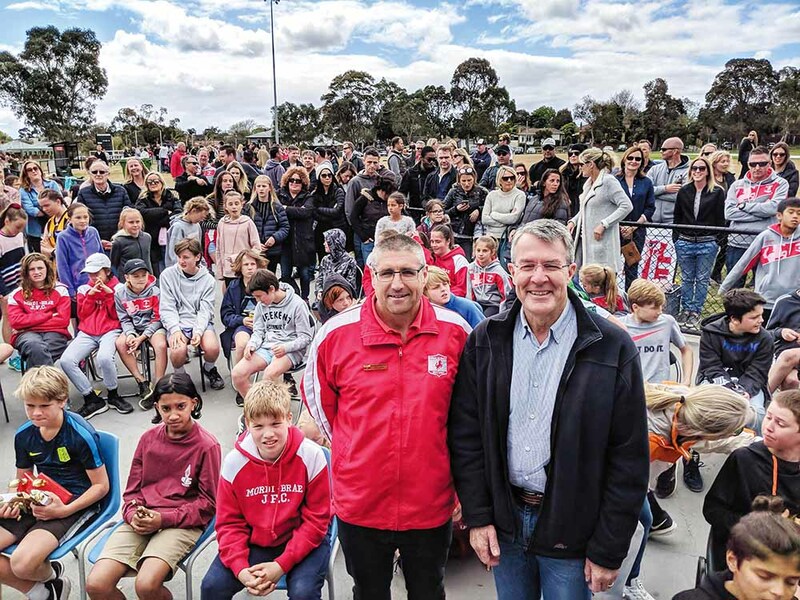 “This $18,000 grant through the Stronger Communities Program to refurbish the Mordialloc-Braeside Junior Football Club’s canteen will be of great benefit to our local sporting communities,” Isaacs MP Mark Dreyfus said. “I was very happy to go into bat for this great local footy club and help it get this grant. “It’s also nearly time to pull up stumps on construction at the Gerry Green Reserve Pavilion and this grant will give the Parkdale Cricket Club some extra cover to furnish the pavilion for its summer season.